Inmarsat’s GX service represents a clear path to finally achieving the same level of connectivity offshore as you have at home or in the office. 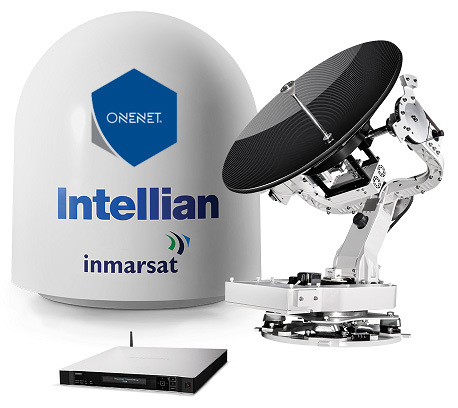 Intellian was chosen by Inmarsat as an official GX partner to ensure a smooth, easy transition for vessel operators from legacy services to this next generation capability. From the easily upgradable v100GX to the compact GX60, Intellian’s full line of GX-ready products features a simple, intuitive, graphically-based antenna remote control software, which includes features such as remote management and control from anywhere in the world, and one touch commissioning. 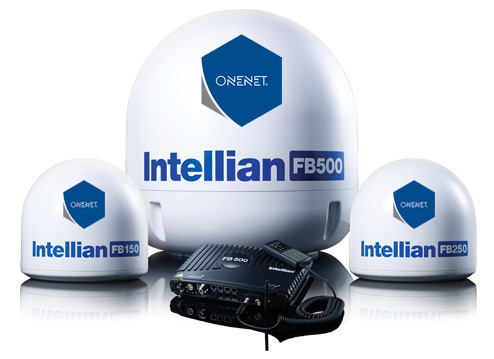 Intellian’s GX-capable products make satellite communications easy. 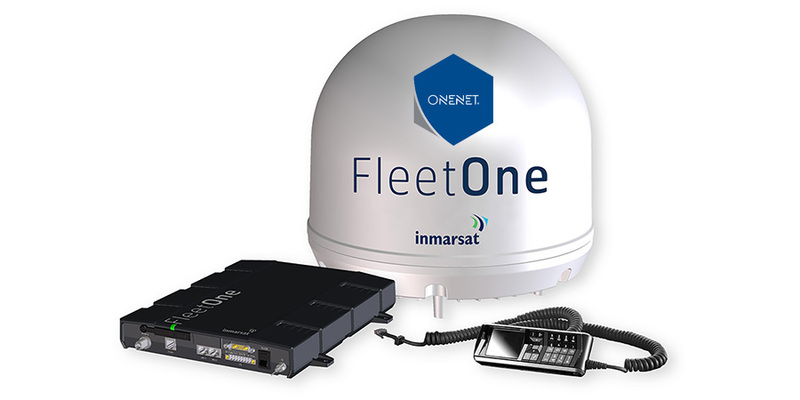 Fleet one Terminals are tailored to the needs of small fishing and leisure vessels – It provides the ability to the end users to communicate via voice and email with a much lower cost solution rather than FleetBroadband. The end user can enjoy embedded features on the fleet one devices such as critical applications like weather reports and navigation charts, simultaneous voice and SMS texting, plus Inmarsat’s free ‘505’ safety service, which in an emergency directs a call straight through to a Maritime Rescue Co-ordination Centre (MRCC). All delivered over the world’s most reliable commercial L-band satellite network using the Inmarsat-4s, with over 99.9% average network availability. One Net is able to provide full solutions regarding Fleet one from Terminals to airtime. 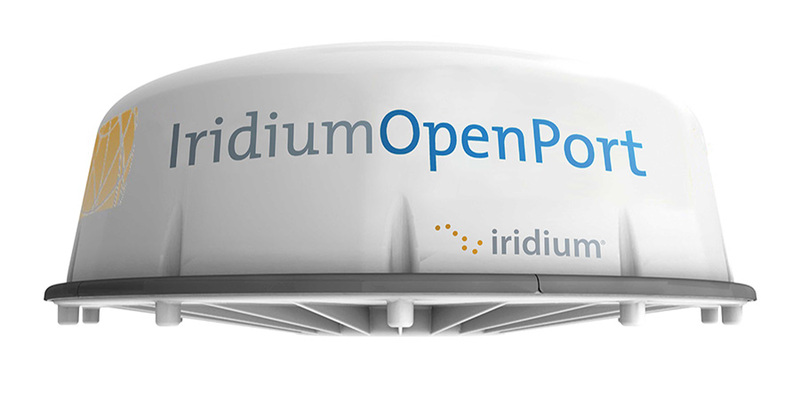 Powered by the world’s furthest reaching network, Iridium Pilot is the only reliable truly global connection for broadband voice and data maritime communications – delivering exceptional performance, durability and value, everywhere on the planet.